The system recharge is one of the main tasks involved in our air conditioning service, as an estimated 10% of gas leaks from the unit every year. This makes cooling less effective, causing your vehicle to work harder and therefore use more fuel. It’s recommended that air conditioning units are recharged every two years, to make sure they perform correctly and don’t add to your running costs unnecessarily. On top of this thorough check and recharge, we can also clean the entire system to remove harmful bacteria which can build up in the unit and vents. This prevents any unpleasant odours from being released into the cabin, and is offered for an additional £29.00. 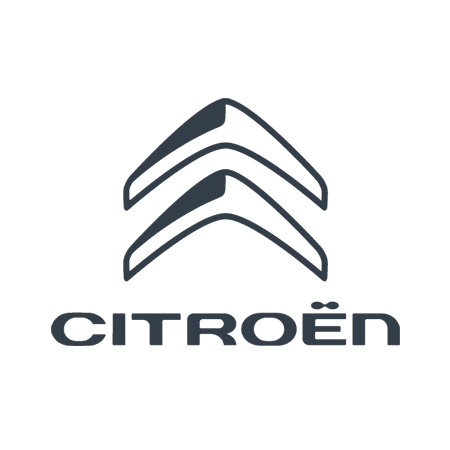 Whichever Citroën model you drive and wherever you brought it from, you can visit our site for professional aftersales support. Scheduling an appointment is quick and easy just call your local Wilmoths Service Centre.